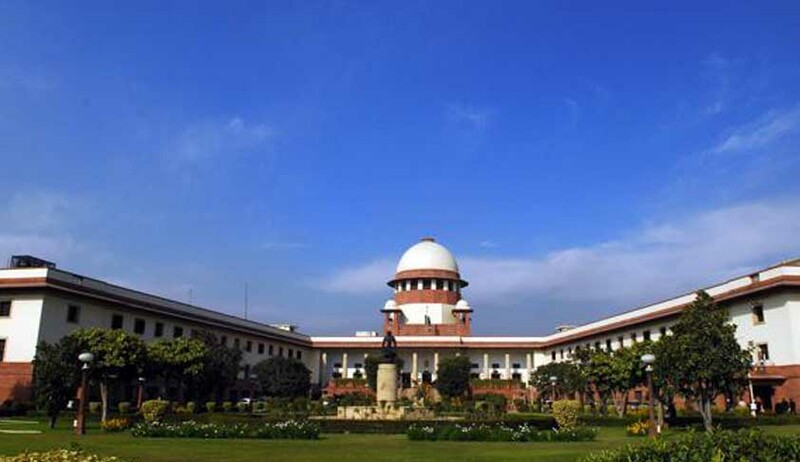 The Supreme Court directed the High Court of Punjab and Haryana to rehear a special leave petition on finding judicial negligence while hearing a case on medical negligence. The bench comprising of Justice K S Radhakrishnan said that, “the judgment (of the Punjab and Haryana High Court) is vitiated by an error apparent on the face of the record, which goes to the very root of the matter in a case relating to medical negligence”. The appellant INSCOL Multispecialty Hospital, placed in Chandigarh, was charged for being criminally liable for their medical negligence in the due course death of the wife of the Respondent, Indrajeet Arora. The petitioner and Dr. Jayant Banerjee were also held for “fleecing money” by the High Court. The apex court said, “We heard Shri P.S. Patwalia, learned senior counsel for the Appellants, as well as Shri Jagjit Singh Arora, who appeared in person. Shri Patwalia submitted that the judgment as well as the order in the review petition is vitiated by serious error on the face of the record and liable to be set aside and the High Court be directed to rehear the matter in accordance with law. Respondent No.1, the party-in-person, on the other hand, submitted, on facts as well as on law, that the judgment and the order in the review petition are unassailable and, therefore, the matter could be examined by this Court on merits”. The High Court held Managing Director and Director criminally liable and their liability stems from failure to use reasonable care in the maintenance of safe and adequate facilities and equipment i.e. ventilator which was not available at the time when the patient was in need. On the basis of having unqualified doctors, standard of negligence, breach of duty, causation and damage, they were held liable for the eventual death of the Respondent’s wife. The Supreme Court contended that the learned Judge of the High Court notified the “Registry” to replace many of the terms mentioned therein, which changed the gamut of the issue in its entirety, to replace death to the brink of death; Faculty to Facility; Dr. N.P. Singh to Dr. Sudhir Saxena; Section 14(2) to Section 15 (2a) and other such replacements. “By correcting the judgment, the very foundation and the issue formulated, broken down and fell on the ground and the issue framed by the learned Single Judge, lost its sanctity” the bench observed. The bench notified that nowhere did it find any documentation signifying the death of the wife of the Respondent which is the focal point of the issue adjudicated on by the learned judge of the High Court. Henceforth, the apex court directed the judge of the High Court of Punjab and Chandigarh to rehear the case afresh.